Jesse and I aren't nightlife people. You won't see us dancing up a storm at a club (or anywhere... really... we're not the dancing type 😜) and you won't find us drinking at a bar or gambling at a casino.... but give us live music or a show and we are there. 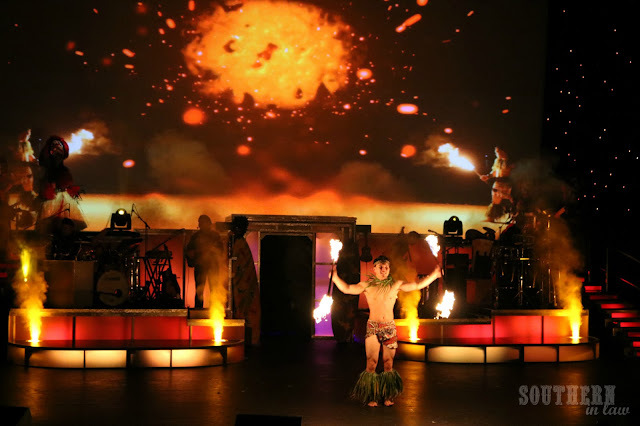 Whilst in Hawaii, we saw two of the most incredible shows that we had to share with you right away. Both are completely different - but both are up there as our must sees! 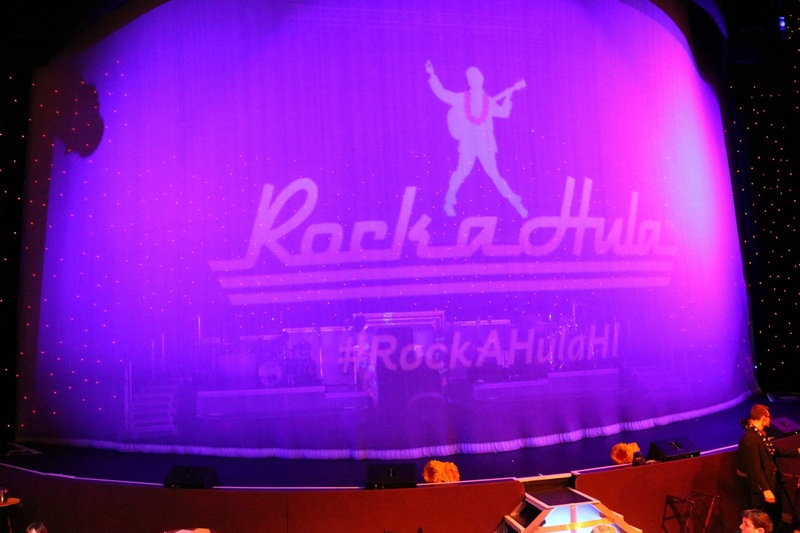 Note: We saw Rock a Hula as guests of the show, however, this is our first hand experience and has not been influenced by the company in any way! This is not a sponsored post. When in Hawaii, you'll want to see a hula performance at least once; right? But with free hula performances everywhere (seriously, head to the Ala Moana Centre around lunch time each day - or head to Kuhio Beach Park on Tuesday, Thursday or Saturday at sunset), you might find yourself a little hula'd out. That's where Rock-a-Hula comes in. Rock-a-Hula is the perfect mix of traditional hula and performance, intermingled with your favourite rock and pop stars - and you can even turn the show into a night of fun with their dinner and drink packages too. 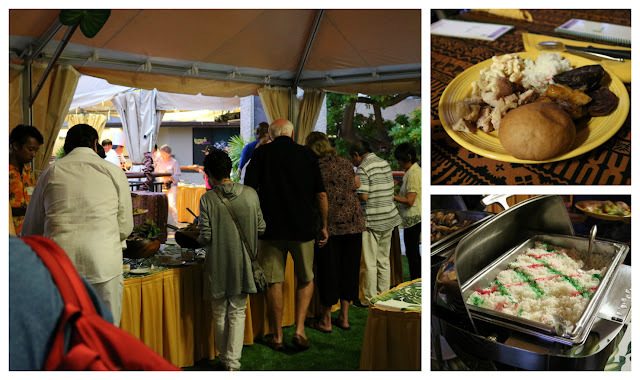 Those free hula shows won't give you the luau experience - so if that's what you're after, consider booking Rock-a-Hula's Luau Buffet & Show Package which will see you dining al fresco in Rock-a-Hula's cabana whilst hula dancers perform, teach you how to hula yourself and get you ready for the performance to come where you'll sit in the theatre's mezzanine premier seating area (the best seats in the house - if you ask us!). They do have gluten free and vegan options - but the gluten free options do run the risk of cross contaminations, so coeliacs should make their own decision as to whether to eat or not. 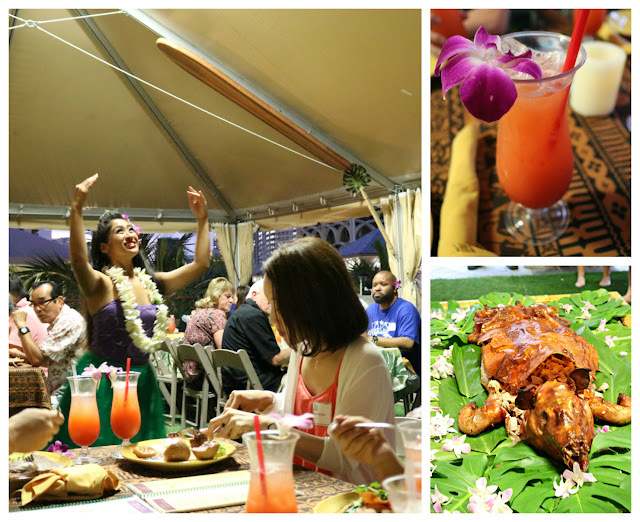 At the luau buffet you'll find a whole roasted luau pig along with roast beef, hulihuli chicken and a whole array of salads and sides like lomilomi salmon, island-style macaroni salad and bright purple taro rolls - all washed down with a Mai Tai, of course! After dinner, it's time to head inside for the show! 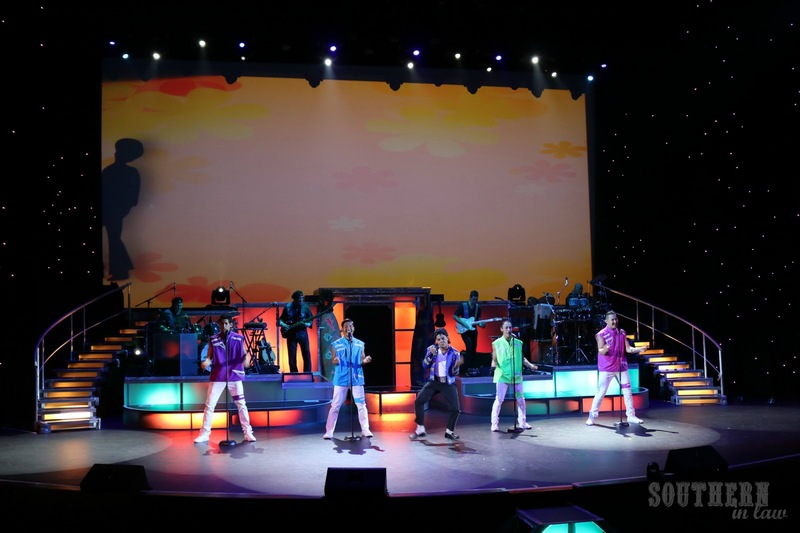 Photos are allowed during the performance so you can snap away - just be sure to avoid using flash! 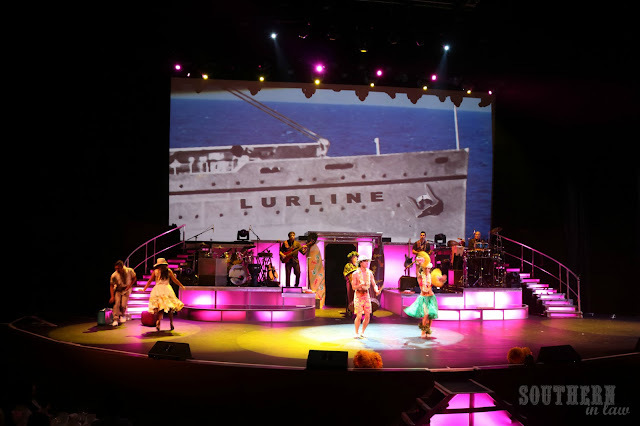 The show starts back in the 1950's with the locals welcoming the cruising tourists with song, dance and frivolity. At the time, the arrival of ships was a huge celebrations for the locals with men, women and children rushing out to join in the festivities. You'll see divers diving down to fetch coins thrown into the water, hula dancers and excited tourists arriving for their Hawaiian adventure. 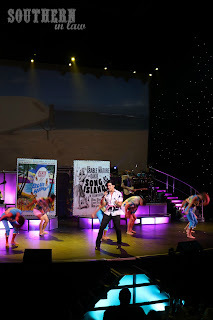 Throw in a little bit of Elvis and the fun really begins - with songs from his Hawaiian movies (Blue Hawaii, Girls Girls Girls and Paradise, Hawaii Style) and his Aloha from Hawaii concert that was televised around the world. 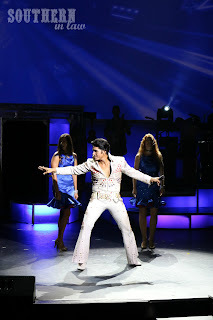 And it's not a tribute show without the King of Pop! 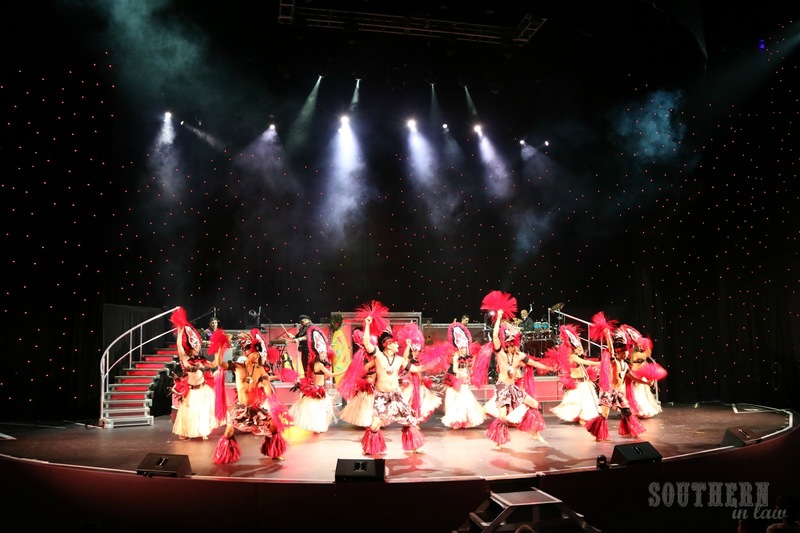 All of the performers at Rock a Hula have to be able to sing and dance and the audition process is incredibly tedious - ensuring guests always get the best possible experience. This MJ could sing and he had serious moves - and apparently he does a really awesome Bruno Mars impersonation too! 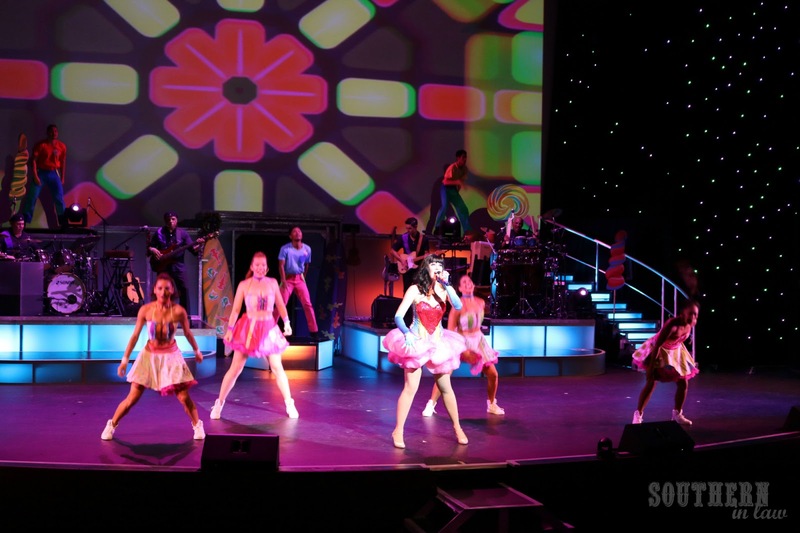 And then we jumped ahead to today with "Katy Perry" in some of her most iconic outfits. And in between each performance was plenty of local entertainment too - from traditional hula to fire dancing that left you completely in awe. All in all, Rock-a-Hula was a really fun night out - and I think that's exactly what you want when you're on vacation! Note: We saw Magic of Polynesia as guests of the show, however, this is our first hand experience and has not been influenced by the company in any way! This is not a sponsored post. The next performance, you will have to take my word for - as you're not able to take photos during the performance - but I promise you, you'll want to listen up because this was our FAVOURITE show of the trip. The Magic of Polynesia is a blend of magic, comedy and dance and it's just the right amount of it all. John Hirokawa is hilarious and insanely talented. Here's a video from Hawaiian Airlines which gives you a bit of John's backstory as well as a little sneak peek at the show. The beginning of the show starts with John testing out his new comedy material. His style of comedy is a little bit offensive and a whole lot of hilarious as he picks on audience members to use as his assistants or material. 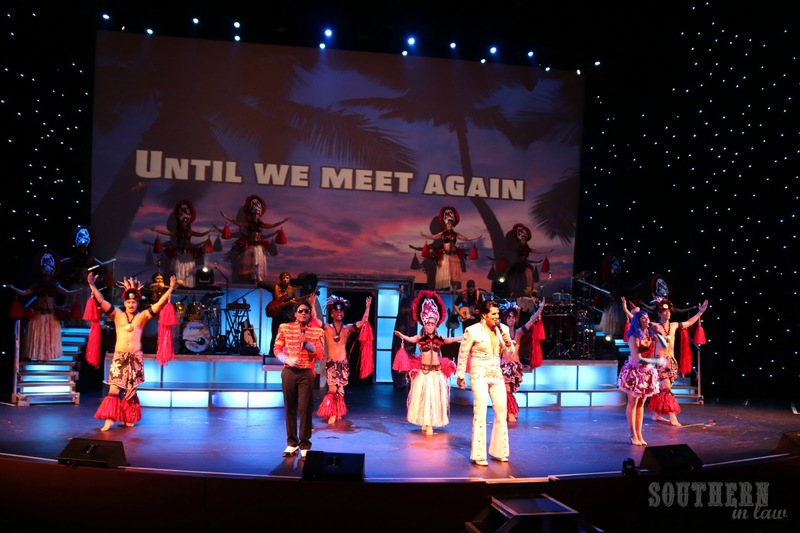 You can choose from a variety of different ticket options for the show - From a deluxe dinner with cocktail to the Hukilau clambake to just the show itself. Regardless of what you choose, the show will make it a night to remember - and you'll be talking about it for the rest of the trip. From making a helicopter disappear to having the audience in stitches as he gets fellow audience members up on stage to help him with the tricks, it's definitely a performance you won't regret attending. Our number one tip though? MAKE SURE you book from Tuesday to Saturday as they're the days John will definitely be performing. On Sunday and Monday, it's likely that you'll be seeing a different performer - and as we only saw John performing, we can't say what that performance will be like. When you're on vacation - how do you like to spend your evenings? And what's the best magic show or live theatre show you've ever seen? When we're on vacation, we like to make the most of every day so you'll often find us either exploring the local area, seeing a show or performance or enjoying some live music. 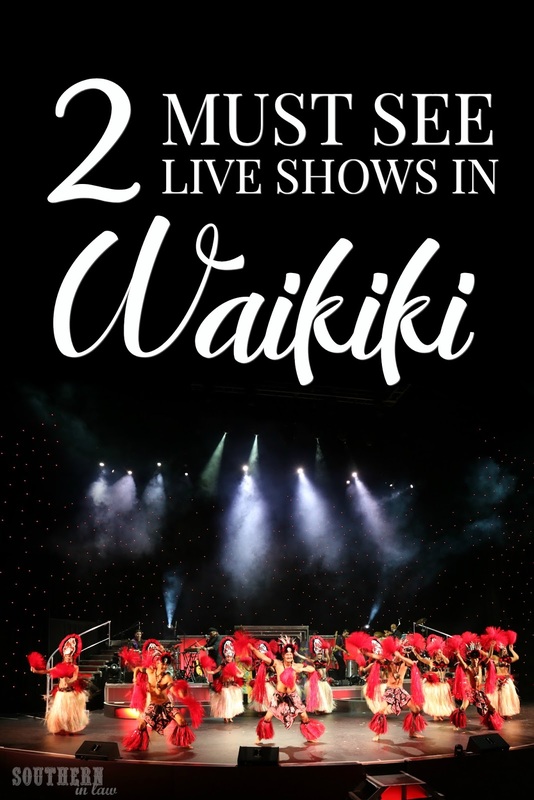 In Waikiki, one of our favourite things to do other than seeing a show was simply strolling along the main strip, browsing the stores and listening and watching street performers - and that's exactly what we did as we walked back from both shows to our accommodation.